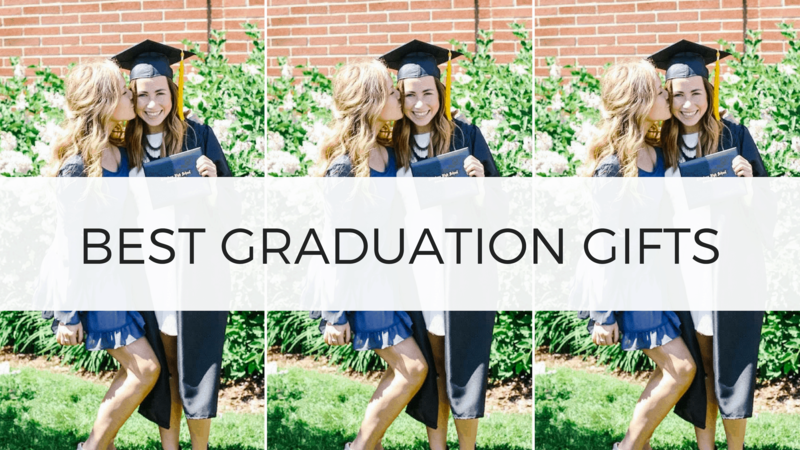 This post is all about graduation gifts. 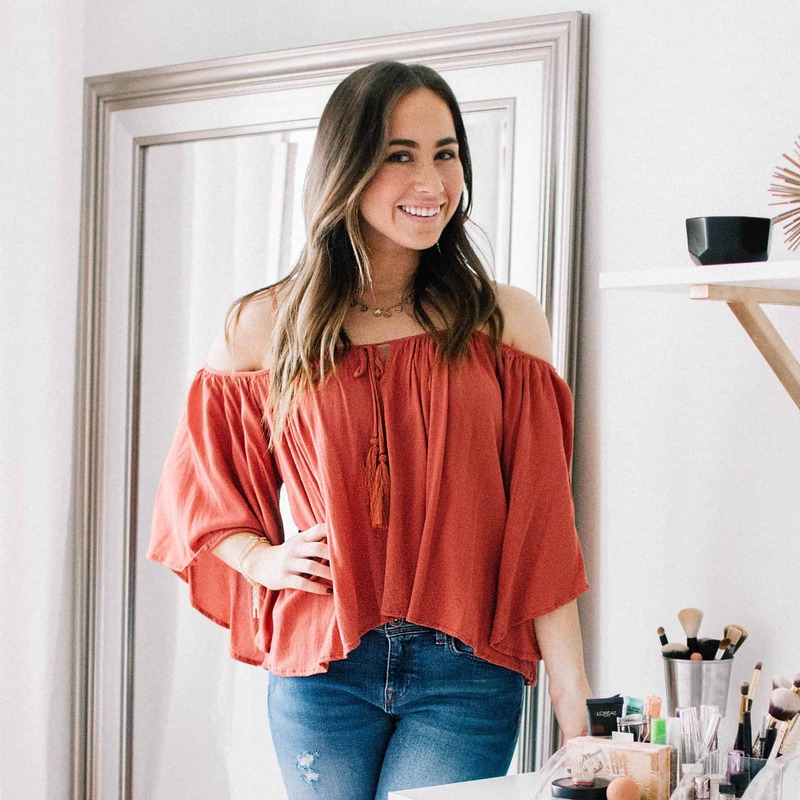 Graduation season is all about celebrating and it's time to start thinking about the best graduation gifts to give this year. Majority of the time, high school or college graduates are starting this new phase of life with little to no money and the graduation gifts they receive are extremely appreciated. Since they are starting fresh, it's important to consider graduation gifts that will truly be used. High school graduation gifts will help the new student get settled into their college life and college graduation gifts will help get the person ready for the real world. This post shows you the best graduation gifts so you can give the recent graduate something they will truly use. This is really the first time in the new college student's life that they will be able to go visit friends all around the country at different colleges. This would be a great graduation gift and make going home on the weekends/visiting friends at other colleges so much easier! If the graduate is known for losing things, a Tile will save their college life! At most schools, you are required to carry you keys to your dorm or card to get into the dorm and if you lose it, it is EXPENSIVE! I think my key to my dorm would have been around $80ish dollars to replace. A Tile can easily be put on a key chain and tracks where it is through an app. 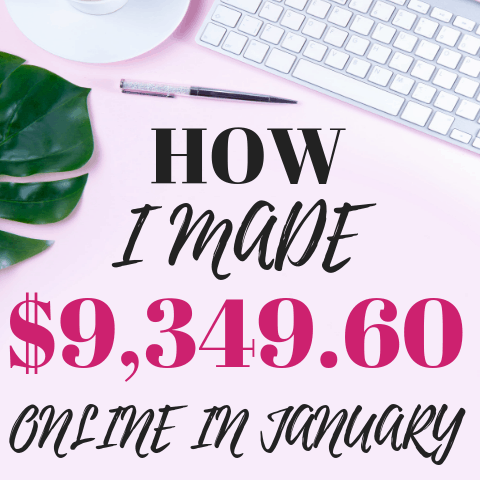 Surprisingly, it's actually very inexpensive! If you've read any of the college essentials posts on By Sophia Lee, you know how important we think towel wraps are! For real though, I STILL use my towel wrap everyday that I got as a high school graduation gift. I'm obsessed with it. You can make it a little more special for the graduate by customizing one with their initials on Etsy. 4. Funny Book and CASH! Okay, the book might not be the most practical thing in the world, but stuff it with some cash and you will have just given the best gift out of all the graduation gifts! This truly is a creative way to give some cash to the graduate. AirPods are the "it" thing for college students right now and this is a graduation gift that the graduate is guaranteed to love. You really can't go 100ft at a college and not see someone wearing airPods. Coffee is a college students best friend and what's better than having a YETI tumbler (best coffee/tea mug EVER!) customized with their future college?! This is the perfect graduation gifts for girls and is the perfect dainty necklace to wear everyday. It's a little daily reminder of the exciting adventure they are about to begin. An Amazon Echo is such a fun addition to any dorm room and is perfect for playing music with friends, setting timers, or turning off the lights. Seriously though, college students (myself included) are loving Amazon Echo's. There is also a mini version called an Echo Dot that is less expensive. Let's be real, one of the hardest parts of college is getting used to their food. Sometimes you just want a "home" cooked meal...and sometimes you just want pasta! This container can make you pasta in the microwave and it actually tastes good! Believe me, I have it and use it all the time. SO many students are converting from notebooks to iPads to take notes in class, read their textbook, etc. It saves so much paper and makes life just easier (aka it diminishes your backpack weight by like 90% haha). If you choose to get the graduate an iPad pro, don't forget to get the pen also! 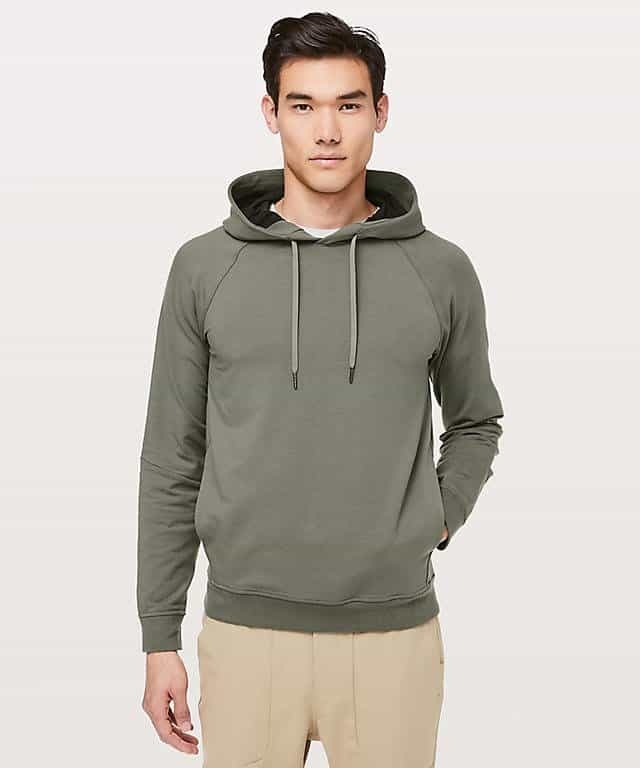 If you want to get the graduate a gift that they will truly get them some Lululemon clothing. Boys and girls LIVE in workout clothes in college. No matter what school you go to anywhere in the country, Lululemon is the workout clothes of choice. This is the ultimate graduation gift and is an essential in every dorm room (especially if they are a big coffee drinker). It's also nice because you can use the hot water to make foot (aka ramen noodles). You can NEVER have too many charger cords, ESPECIALLY if they are 10ft charger cords. A pack of charger cords would be a highly appreciated graduation gifts. This is hands down the most popular backpack among college students (girls and boys) and is one of the only backpacks known for being able to handle the weight of the books, laptops, binders, etc., that a college student has to carry. There are many other colors and patterns The North Face offers but the black is definitely the safest. A Roku allows you to watch all of your favorite shows (including Netflix and Amazon Prime) with just internet on a TV. It is SO nice to have in a college dorm. Beds in college are usually not comfortable at all so having a nice pillow to go back too every night after a long day of classes is essential. You can never go wrong with a memory foam pillow. Majority of the time, it can almost be guaranteed that a college students phone is almost out of battery. Especially when you go out at night, it's nice to have a backpack charger in case your phone dies and you need to get in touch with friends, order an Uber, etc. These games are SO fun and such a good way to bond with their new college friends! These are personally my two favorite card games we play in college (and the most used among my friends and I). Apple watches are also another "it" item. Apple is really taking over the world! For real though, Apple watches are such a popular gift right now and one I highly consider giving a high school graduate (especially if they are into working out!). PS! This is what I got when I graduated high school from my parents. In just a few months the new college student will be making so many new memories and having a Polaroid camera to capture those memories is so special! It will be especially fun for them to be able to look back at that after they are done with college and see all the fun times they had. Also, don't forget to get Polaroid film to go with the camera! 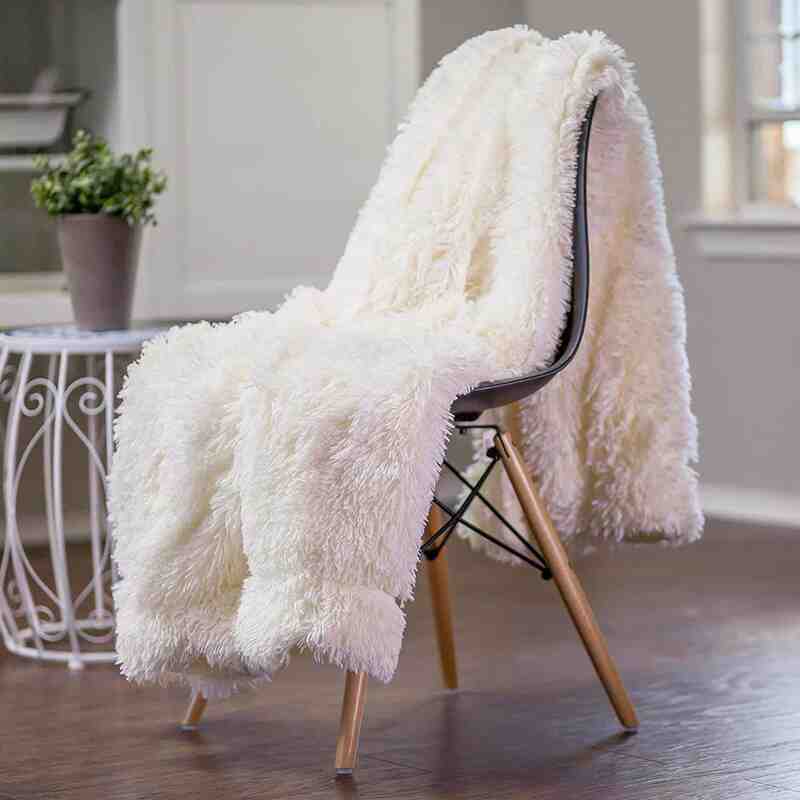 Can you really go wrong with giving a super fuzzy cozy blanket?! If the graduate is going to school in the North, it can almost be guaranteed that their dorm rooms will be freezing in winter! Having a cozy blanket to wrap up in is essential. Once you get a nice toiletry bag, chances are you are going to be using that for YEARS! 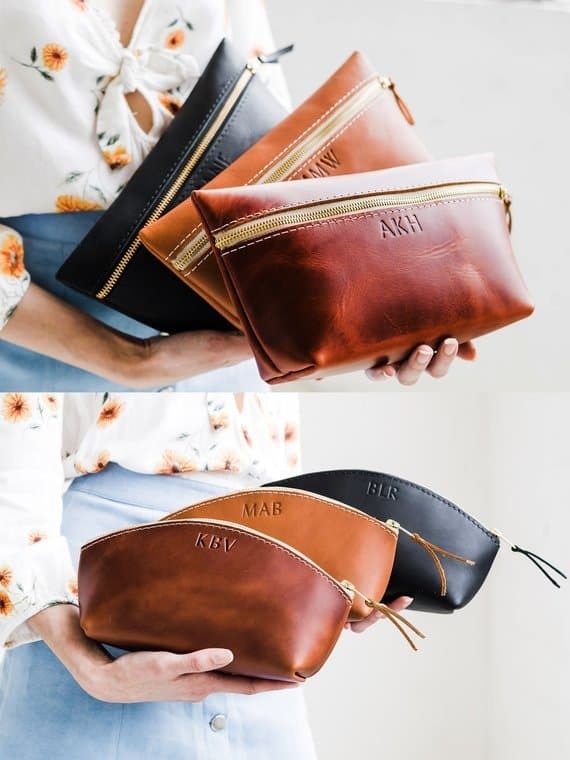 This beautiful toiletry bag (I mean seriously though, aren't these so well designed?!) 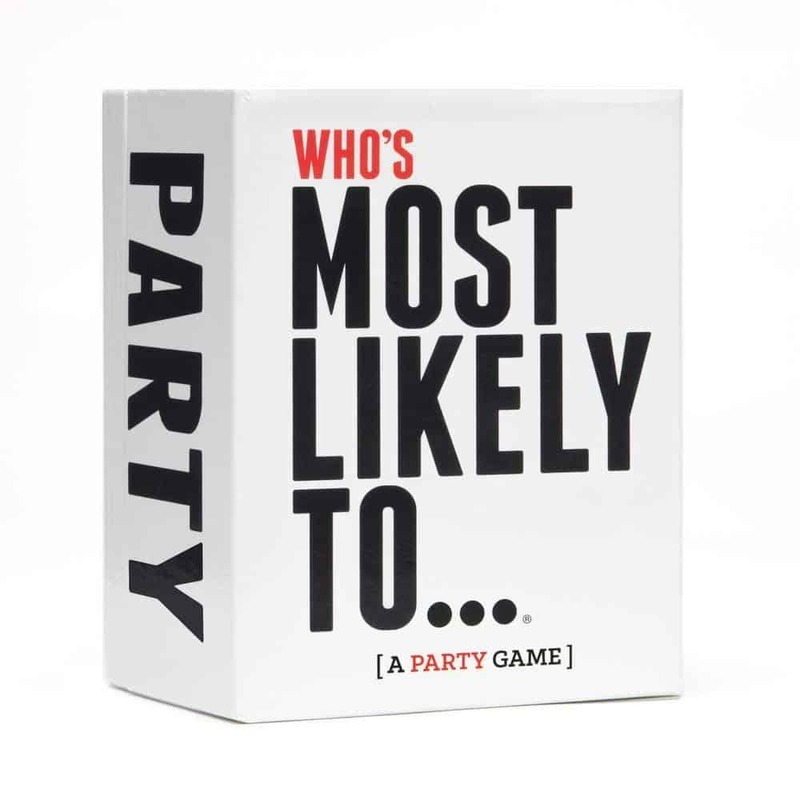 will be the perfect graduation gift ideas for college grads. A Nespresso machine is a step up from a Keureg and people are obsessed with it! If the graduate is obsessed with coffee/expressos/anything at a coffee shop, than this is a must. Whether the college graduate is going to be traveling for work or taking a trip home, it's really important to have a reliable carry-on suitcase they can quickly reach too. This hardcover suitcase includes two locks just to make sure none of their stuff will be stolen. 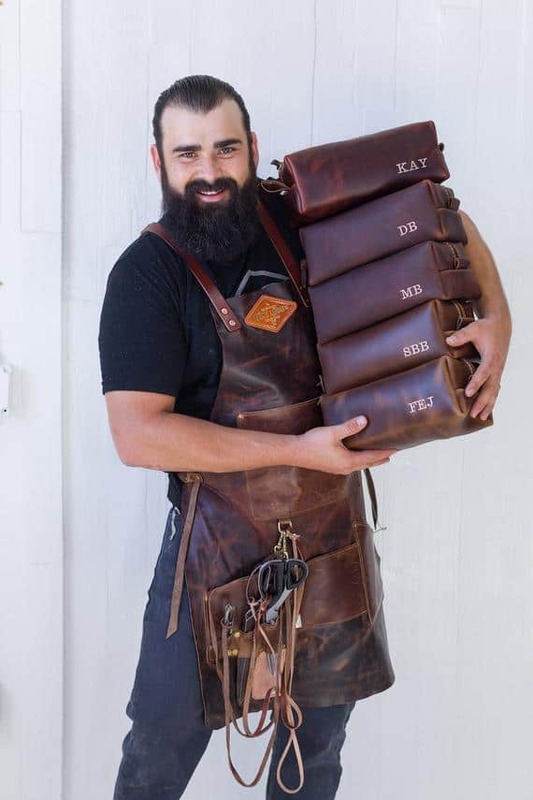 A briefcase is something that no graduate really wants to buy, so getting it as a graduation gift is a major plus. These two briefcases above are a great option for girls and boys. Okay, I am OBSESSED with InstaPots! Seriously, I got it for Christmas and I use it all the time. It really is the perfect gift for college graduates because you can make delicious meals in less than 30 minutes. You really know you're an adult when you get a vacuum as a gift ;). 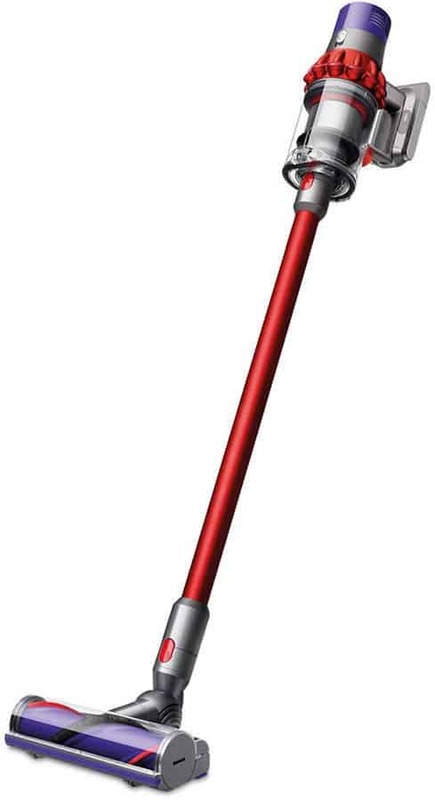 This Dyson Cordless vacuum is perfect for a recent grad because it's reliable and small so it can fit in a tiny apartment. Truth is, those $19.99 pan set the graduate got their sophomore year of college when they moved into their first apartment, probably isn't cutting it anymore. This T-Fal set with replace their falling about kitchen essentials and allow them to have cookware that will last for years. 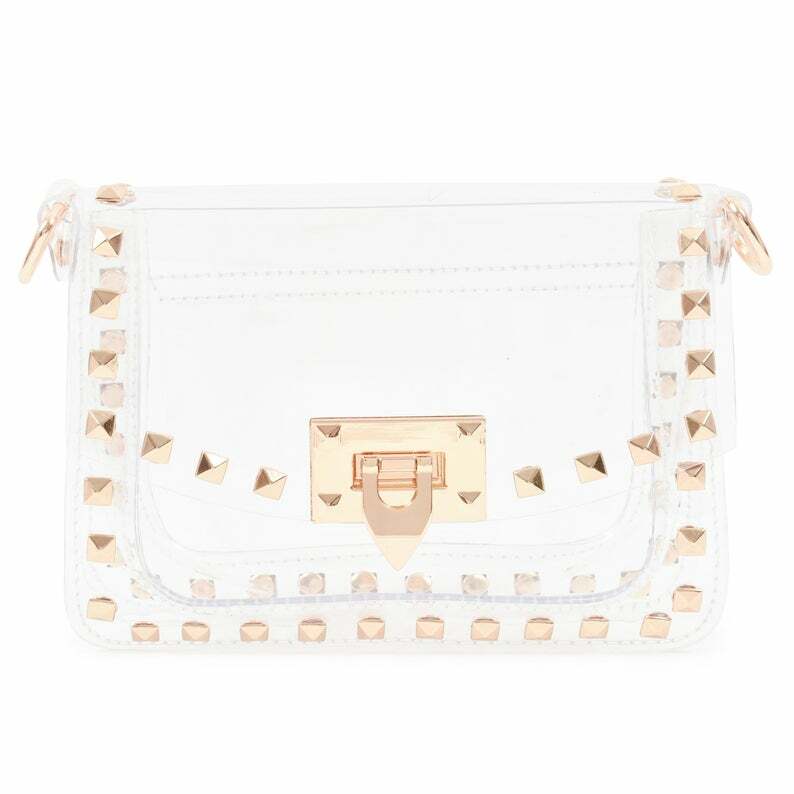 If you're looking for a special graduation gift under $20, this one is for you! 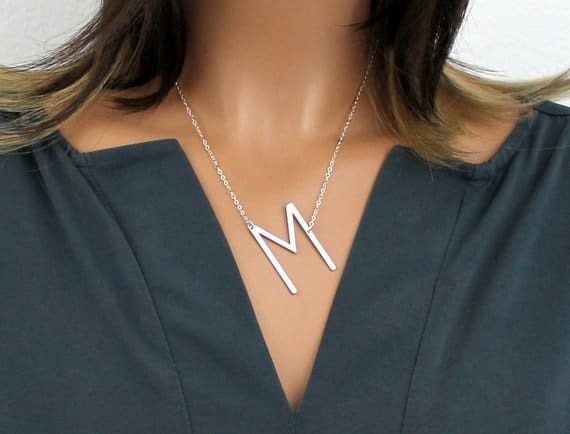 How cute, is this initial letter dainty necklace?! 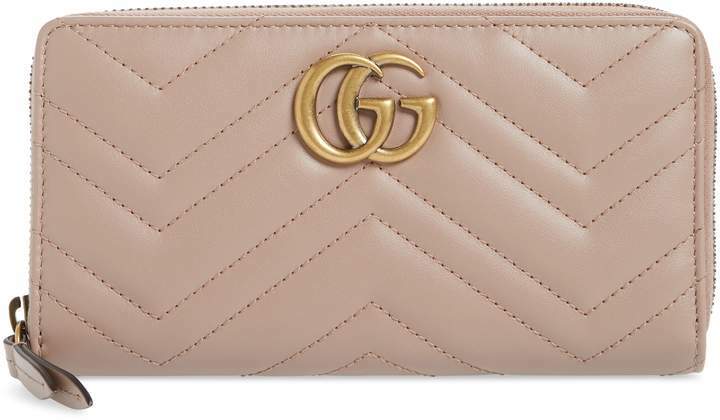 Having a nice wallet is probably not something that the graduate will want to fork out money for, which makes it the perfect graduation gift ideas. These are two of the most popular wallets for girls and guys today. This kit is SO cool! Not only do you recieve an Echo (aka Alexa), you also recieve two lights that can be turned on and off from your Amazon echo. If you are laying in bed you can simply say, "Alexa, turn off my lights" and with this kit, all the lights will go out. It's time for the real world which means that things are going to break/need to be opened. Insert the perfect tool starting tool kit. If you want to give a really cute gift AND make it extremely easy on yourself, send this cute graduation gift box! This is a gift box put together specifically for graduates on Etsy. 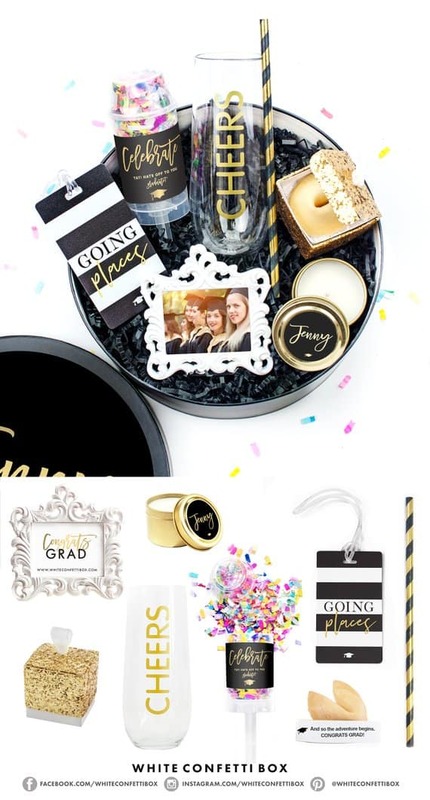 The graduate will think you went everywhere finding cute graduation themed gifts. A watch is something they will be able to wear daily and really finishes off the professional look. 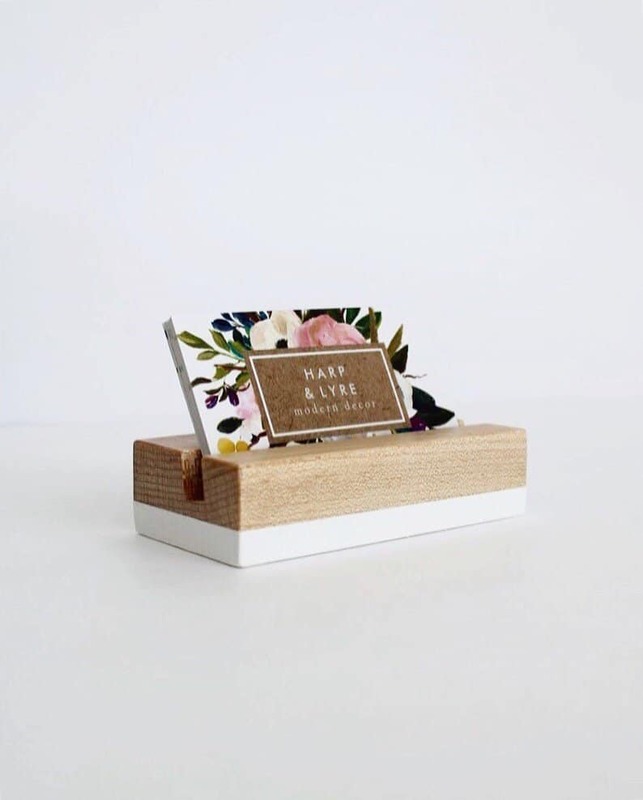 How beautiful is this business card holder?! This mug keeps your coffee/tea at a constant temperature throughout the day. How cool is that?! This dyson hair dryer is suppose to be amazing. I'm talking can have your hair completely dry in 5 minutes good. This is one of the top things on my wish list currently. Never worry about leaving your important cards (drivers license and debit card) at home. This case has a spot to put your cards and it is so convenient! Silk pillowcases are all the rage right now and keeps your hair smoother while keeping moisture in. I don't know how it works, but it does! I sleep with a silk pillowcase every night and can really tell a difference from a normal pillow case. For any clean freaks, they will DIE when they see this!! I got one of these for Christmas and it is hands down the best purchase/gift I have received all year. This is the ultimate starting camera kit for any graduate that is looking to get into photography as a hobby. Okay, maybe a weird gift but the graduate will never be able to use a regular toothbrush again after receiving this! This post showed 42 graduation gifts that will actually be used.